If you’re looking for a tablet case with quality and style, yet being equally as functional for everyday use this may be what you were looking for! 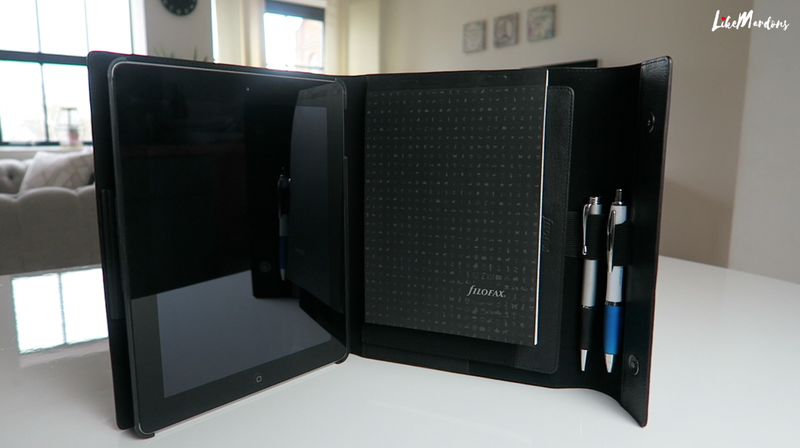 The wrap case comes in variety of sizes to suit most tablet brands. It’s made from a deluxe full grain Nappa leather inside and out, with a premium look and business style approach. 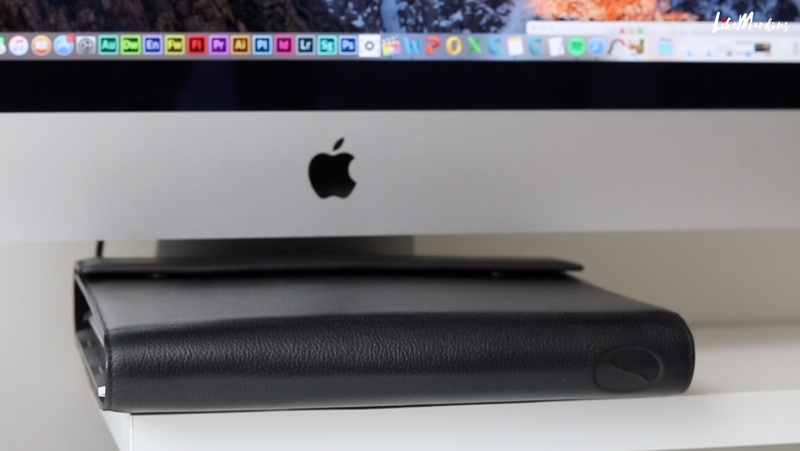 The leather feels lovely and soft whilst remaining strong and supple. The wrap can be opened and shut with the magnetic shutting buttons which helps keep your tablet & other essentials secure whilst in transport. 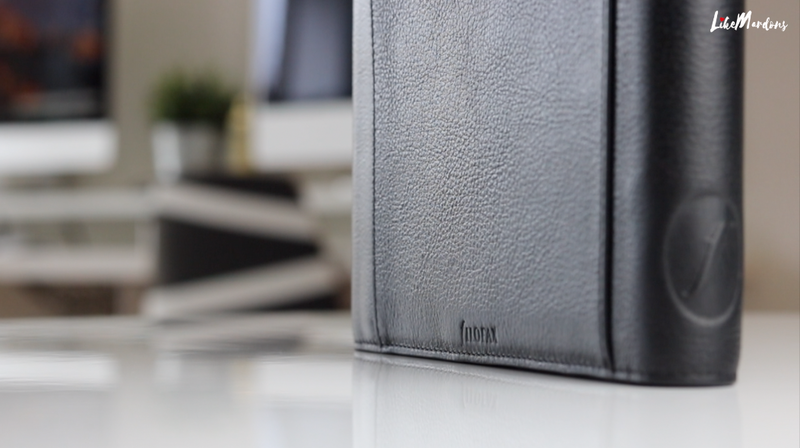 Filofax really have added the fine details to the wrap including their logo on spine of the case, as well as their signature stamped into the leather on the Velcro flap pockets, and the back side too. Lovely detailed stitching on the case is also a very nice touch and showcases the craftsmanship put into the product. The wrap is not just built to house your tablet but offers many over features suitable for all your business needs. It comes included with an A5 ruled notepad that can be replenished when needed. Many different elasticated pockets are built into the wrap itself, which come in handy for different size accessories you may need to carry. There are a couple of pen holders to the right of the A5 refillable pad. If you pull back the Velcro attachment it unveils more elasticated pockets that can be used to house business or credit cards etc. and a larger passport sized pocket for small documents, passports or smartphones. 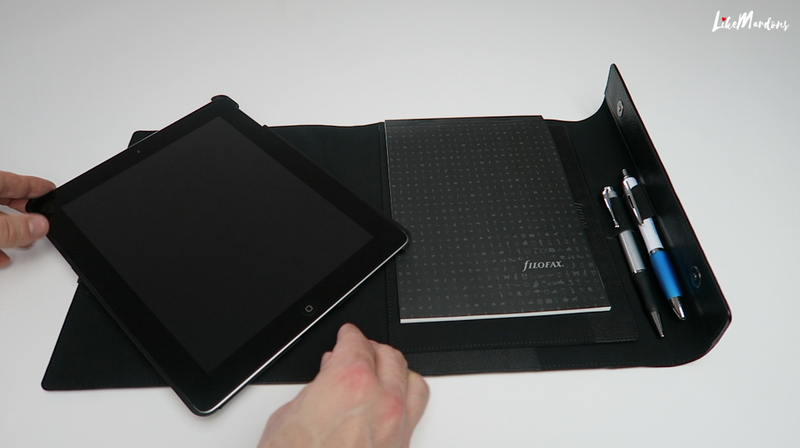 Either side of the Velcro flap you also have space to accommodate extra documents. Filofax certainly have made sure you won’t be running out of storage space. To the back of the wrap they have included yet another document pocket, very handy for slipping in documents without the need of unfolding the case but also having them quickly to hand. When it comes to using your tablet Filofax have thought this through. Included inside is a strong plastic tablet holder of which you can clip your tablet in and out with ease. The tablet can be adjusted to portrait or landscape simply by twisting the tablet round in the direction you want it. It works on a 360 degree spinner so can work from any angle you wish. To adjust the angle of your tablet for work or leisure purposes you can simply adjust the wrap so it sits in a triangle shape, leaving you with a secure workstation. This can be done by unstrapping the Velcro of the tablet holder and bringing the other side of the case up to rest against the back of it. This works in either portrait or landscape. The wrap is both suitable for right and left handed users. For me, the premium look and build are massive plus points in favour of the Nappa wrap case. The ease of use and storage options are also equally as inviting. 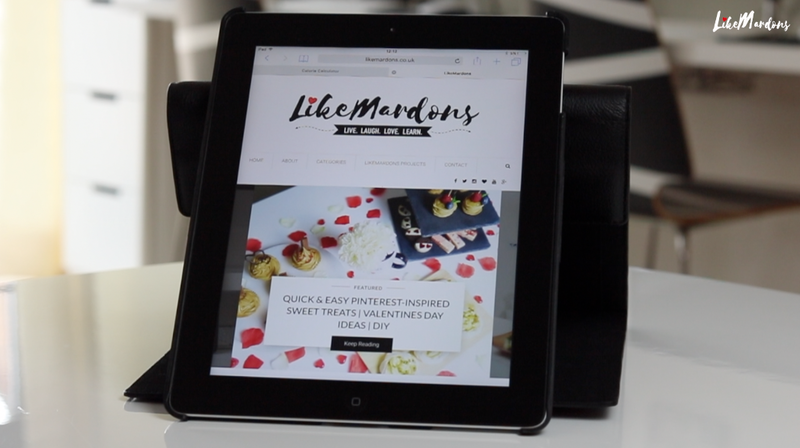 It’s perfect for day to day use whilst out on business or even if you wanted a little luxury in your life to keep your tablet safe and protected. The ability to swivel the tablet in both portrait and landscape is great to see too. The only real drawback is the price point, as this particular wrap case retails at £98.99. Yes, this is by no means the cheapest option but the premium feel and quality is what you’re paying for. If you have a little extra cash it’s definitely a contender in my opinion. 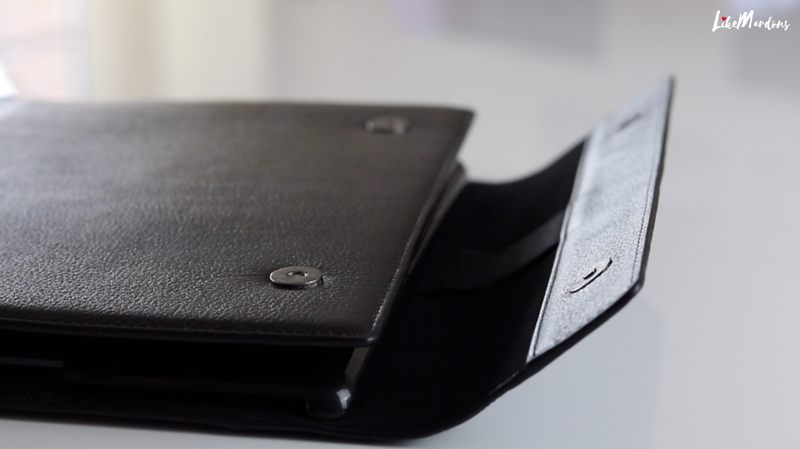 However, Filofax do offer cheaper options in their range, if you’re looking for a case on a smaller budget.